Business hours of reception: 24 hours Do you want to sleep like an angel after an exhausting day? 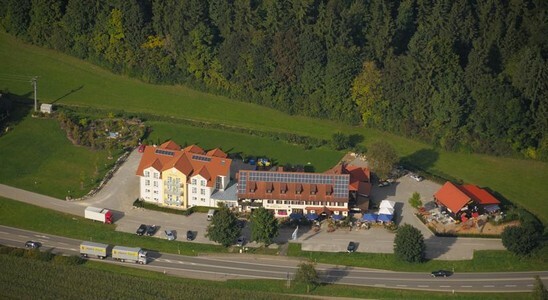 The Landhotel Hühnerhof is idyllically located at the edge of a forest between the Danube Valley and the Black Forest, the region Schwäbisches Alb, Lake Constance and the towns of Tuttlingen and Stockach. 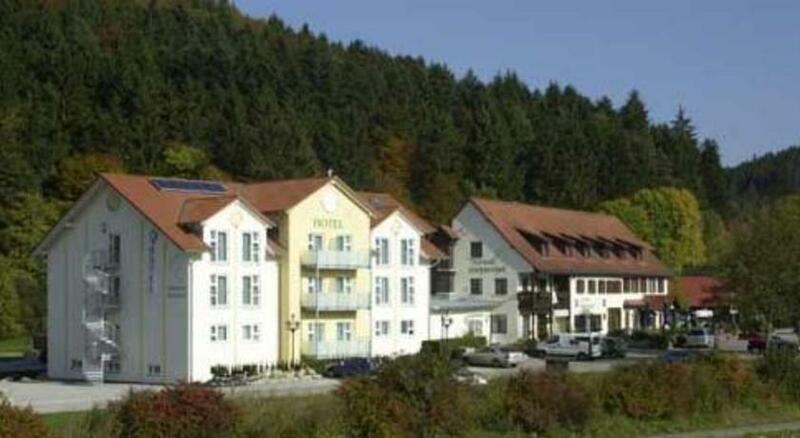 The hotel provides a playground with mini car racecourse and the surrounding offer cycle tracks and hiking trails. We feature spacious, modern rooms and apartments with a total of 100 beds. The amenities include shower, WC, safe, minibar, flatscreen TV with satellite reception and telephone. Furthermore, we offer cosy, rustic public rooms for your festivities like weddings, parties and other events. As a matter of course, we serve every morning a rich breakfast buffet. Do you want to relax and unwind? Take advantage of our wellness area with sauna, steam bath and solarium. Our comfortable four-star hotel provides 3 conference rooms which are equipped with state-of-the art technology. The rooms offer a pleasant atmosphere and modern comfort. The barn floor of our hotel called “Hühnerhof-Tenne” offers capacities for up to 100 people. 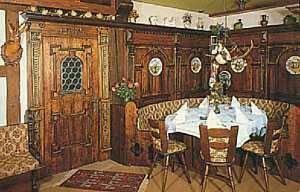 Here you can party with friends or colleagues in a cosy, Bavarian ambience. You can rent the barn floor and cater on your own or we completely organize your event including catering so that you can enjoy your party to the full. 0 комментариев на тему "Отель Landhotel Huhnerhof в Тутлингене"
Страница сгенерирована за 0.01259 секунд. Запросов 23. Потребление памяти 3.38 Мб.